Jonathan Hodson-Walker is the Managing Partner and senior principal of Silverwood Partners. 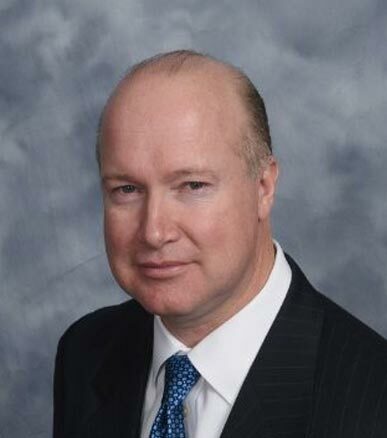 Mr. Hodson-Walker has over 20 years of investment banking and consulting experience in the United States and Europe. Mr. Hodson-Walker has provided investment banking and strategic advisory services to a broad range of communications technology, information technology, healthcare, and industrial and consumer growth companies. Mr. Hodson-Walker has advised such companies regarding industry consolidation, new market entry strategies, divestitures, strategic alliances, and capital formation. Prior to founding Silverwood, Mr. Hodson-Walker was the Managing Director and Head of the Media & Communications Technology Investment Banking Group at First Albany Corporation. Before joining First Albany, Mr. Hodson-Walker co-founded and co-managed the investment banking division of H.C. Wainwright, a research-driven regional brokerage firm. Prior to H.C. Wainwright, Mr. Hodson-Walker worked for over five years at Credit Suisse First Boston in London, Boston, and New York and was a Vice President and the Chief Operating Officer of CSFB’s New York based East Coast Industrial Group within corporate finance when he left the firm. Before joining CSFB, Mr. Hodson-Walker was an investment banker at Drexel Burnham Lambert in New York City. Mr. Hodson-Walker was awarded a Fulbright Scholarship and a concurrent United Kingdom Science and Engineering Research Council Scholarship for his graduate studies in the United States. Mr. Hodson-Walker received an MBA in Finance from the Kelley School of Business at the University of Indiana and a BEng. (First Class Honors) degree in Mechanical Engineering Services from the University of Liverpool. Mr. Hodson-Walker is an Associate Member of the Institution of Mechanical Engineers.